Located in the heart of Vernon, BC Tech Repair Express has carved our a niche market for device repair. We are not your average back alley repair company, or newly trained start up. We are the best at what we do, and that means our staff come with the best certifications like Apple Certified Macintosh Technician ACMT, and Electronics Engineering Degrees, and combined decades of hands on experience. Our team strives to bring value through education, passion, and perfection, with all of our repairs going through a rigorous test to make sure it comes back to the owner in perfect working order. Thereʼs a good reason that weʼre the number one Vernon and Kelowna cell repair service: Weʼre fast, reliable and we get the job done properly. 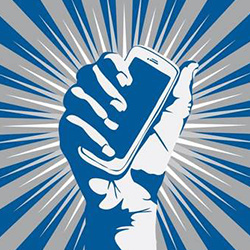 Whether you need your phone fixed, your tablet de-bugged, or a mobile unlocked, CELLWERX is here for you. Our speedy service means you wonʼt have to wait days to get your device back — but you wonʼt have to sacrifice quality either. 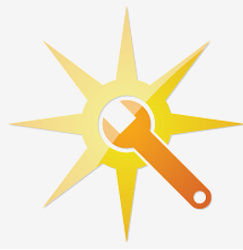 Service like that has made us the go-to repair company for dealers both locally and nationally. When you need cell repair in Kelowna or Vernon, come and see CELLWERX! 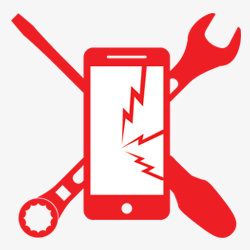 Kelowna Cell Repair is a major service centre serving Central Okanagan and surrounding areas including Kamloops, Vernon, Penticton, Kelowna, PG Prince George and many other areas. Kelowna Cell Repair was established 2007. Most people would use Canada Post or Greyhound to get their phones to us. We are certified Electronics Technicians. If it’s Electronic, chances are we can fix it! 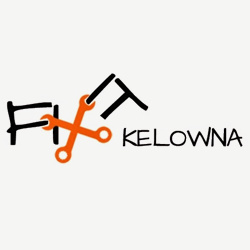 FixItKelowna is a Kelowna based electronic repair company started by fully qualified Kelowna Techs. If the other guys can’t do it, I am certain we can find a way. We also repair and mod xbox 360’s. Red ring of death? No Problem, just contact us today to have your XBox repaired finally! Specializes in: XBOX, Computers, Laptops, Cellphones. 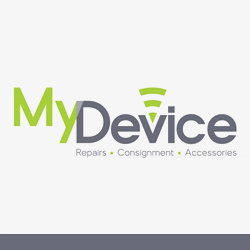 A local business located in Kelowna, BC that is dedicated to provide exceptional service in repairing phones and equipping customers with the most recent and fashionable accessories. 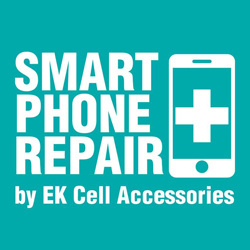 EK Cell Accessories was founded in 2004 and has been renowned for its customer satisfaction and professional repairs. The efficiency in speed is also worth noting and the turn-around time for most phones is less than 1 hour. 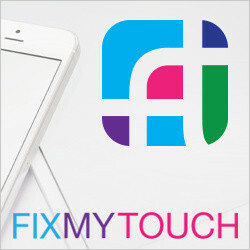 Sales, repairs and accessories for iPhone, iPad, Samsung Galaxy and more.